Description: A foundation that gives your face medium to full coverage. By applying a few drops on your face to cover pores or any imperfections it helps you get the evenly matte finish to redefined the features of your face. 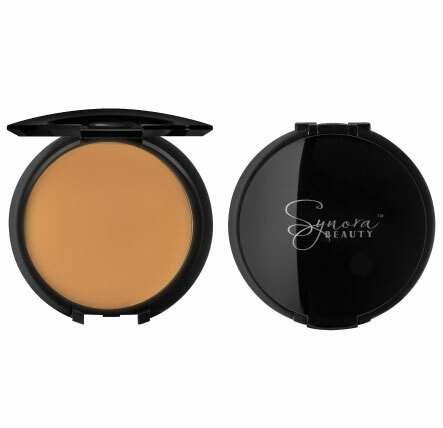 Leaving your face renewed with fluid formulas that gives you that magnificent makeup experience. • Dry skins to recommend to use with camera ready to increase slip.